Did you know you can consult with a medical specialist over your smartphone from the comfort of your own home? Imagine speaking to a highly-trained and accredited doctor about whatever is ailing you from virtually anywhere in the world. Thanks to a young entrepreneur named Jeffery Khoury, you can get the advice you need from a pool of medical specialists without waiting in a doctor’s office, without driving, and without getting exposed to the illnesses of other sick people. 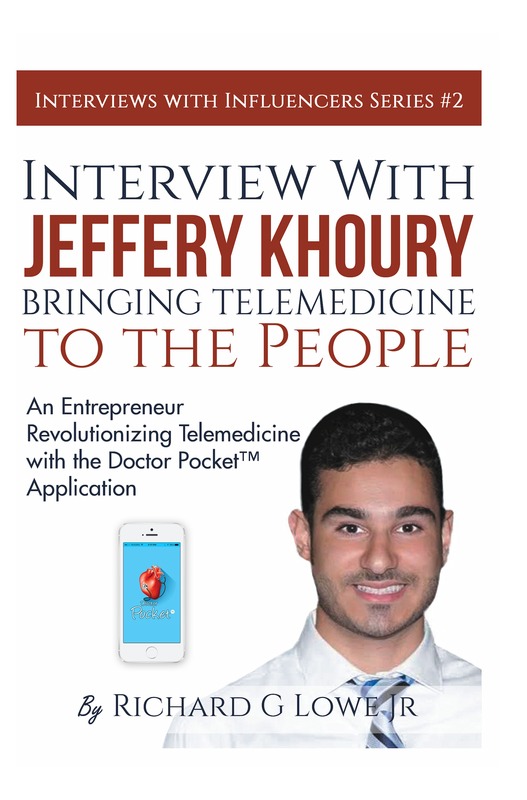 In this interview, Jeffery tells how he got the revolutionary idea for Doctor Pocket. He saw that people are in need, they are hurting and feel sick and wanted to create a solution that actually helps them get answers. This young entrepreneur had an idea, and he overcame all obstacles and obtained the funding required to develop his revolutionary new product, and found the perfect team of developers to create the Doctor Pocket application. This is an inspiring story, and thanks to the efforts, determination and willpower of this young man, people all over the world can now get the help they need. 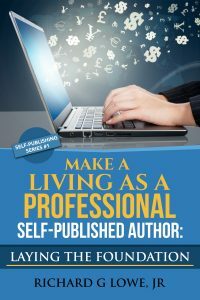 Press the BUY button today to get your copy of this inspiring interview.